My kids absolutely love when I pull out the playdough and just let them create. But, sometimes I want them to work on those fine motor skills or their letters and numbers. 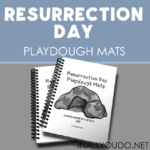 So, we use fun playdough mats. 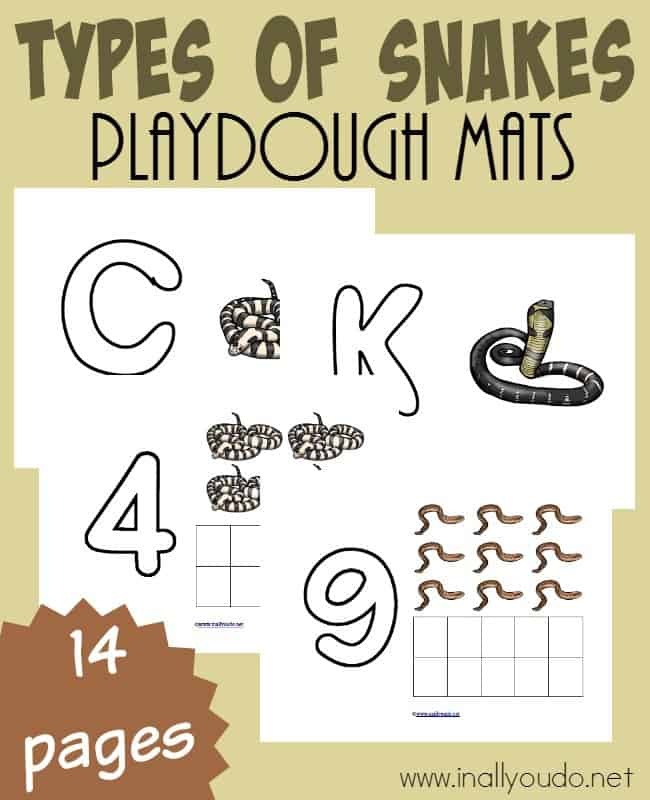 Today you can download these Types of Snakes Playdough Mats. I recommend printing each of these pages (on cardstock preferably, but printer paper will work too) and then laminating them for longevity. The nice thing about these mats is that they really are multi-purpose. 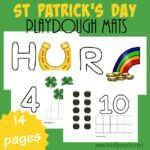 You can use them with playdough for younger kids and then graduate to wipe-off markers as they get more fine motor skills. 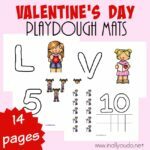 You can also use a variety of objects to place in the little boxes to help kids with their counting. My girls love to use pom-poms to count and sort. 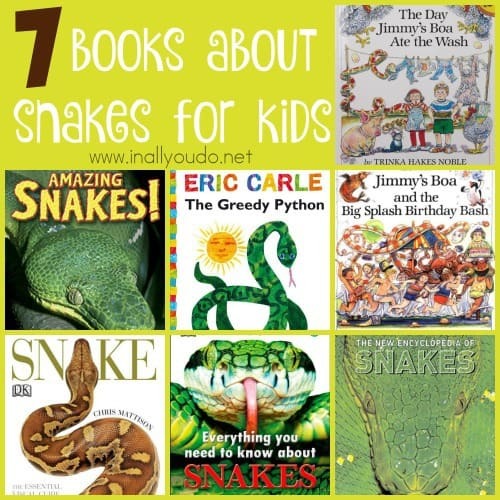 If you’re looking for some great readers to use while learning about snakes, check out these great titles. Many are probably available at your local library, or you could get a Kindle version for most of them on Amazon. I love using my Kindle Reader app to read with my kids. I have so many titles at the tip of my fingers in just minutes! 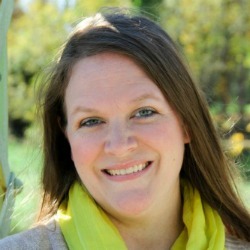 The purpose of this blog hop is to share our heart for our homes. 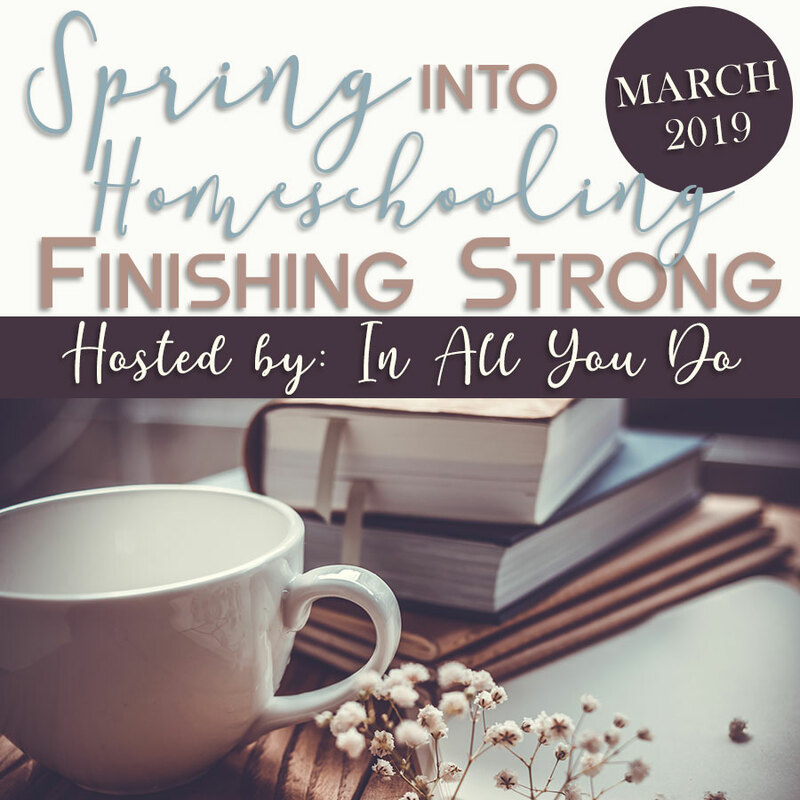 You are welcome to link up any family friendly posts related to homeschooling, marriage, parenting, homemaking, faith, budgeting, crafts, DIY projects and MORE!! We would love to see your latest posts linked up here each week! We will also feature the post with the most clicks and a few of our personal favorites, so be sure to stop by each week to check them out! As many of you may know, our baby day is Monday!!! So, for the next few weeks, I will still host the link-up for you, but I will not be posting my favorites. 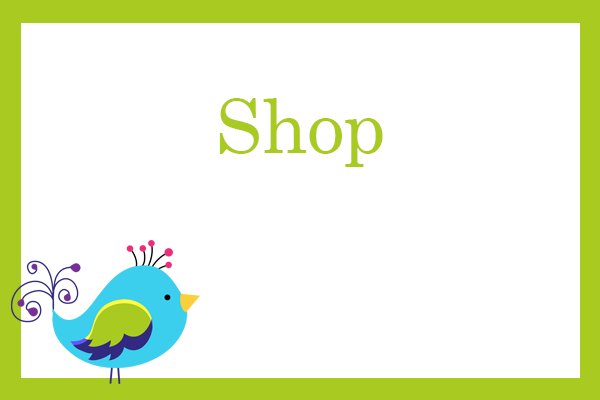 I hope to be back at it in 3 weeks, but we do have lots of family coming in and of course, getting adjusted to life with a newborn again – so please bear with me! 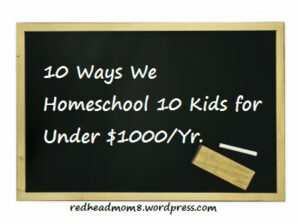 Last week’s most clicked post was 10 Ways We Homeschool 10 Kids for under $1000/yr from There’s No Place Like Home. Please make sure you link directly to your post, not the main blog page so we can all find your amazing posts quickly and easily. Each week I will share the “most clicked” post from the week before and also some of my favorites! Share the love! Please visit at least several of the other bloggers who have linked up here and leave them some “comment love”. Everyone loves comments! It’s been nearly 5 years since we’ve had a newborn in the house, so it will be quite the adjustment…but a fun time I’m sure!